Reading and share top 1 Lorraine Loveit famous quotes and sayings. 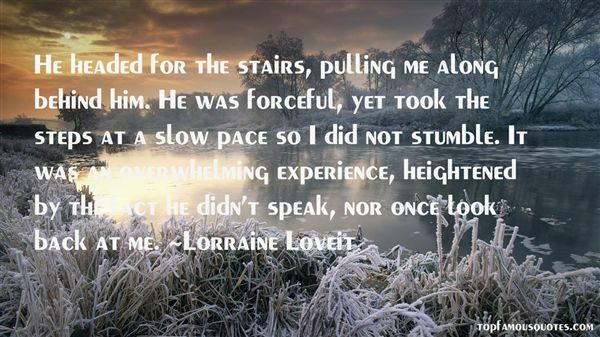 Browse top 1 most favorite famous quotes and sayings by Lorraine Loveit. For a workout, I love to hike or take a long walk. Being outside is crucial; I can't stand gyms."